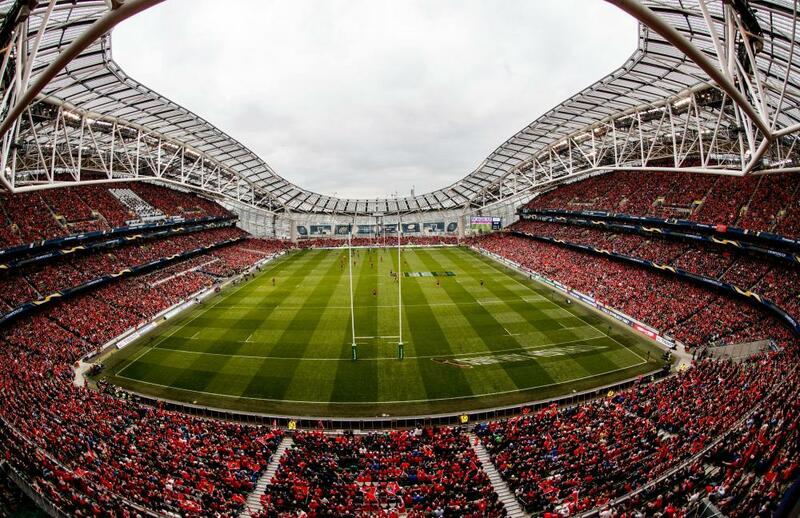 Munster Rugby might finally get a ‘home’ Champions Cup semi-final this year if they manage to get past Edinburgh in the quarter-finals and results go their way elsewhere. A lot of you are probably familiar with the home semi-final process, but a few things have happened since last year’s games. Firstly a team still cannot play a semi-final in their own stadium. This hasn’t changed. What it entitles them to is a ‘home country’ semi-final. Munster were lucky enough to earn one of these back in 2017, playing Saracens in the Aviva Stadium in Dublin. But unfortunately for the southern province on that day – playing the game in Ireland wasn’t enough, as they fell to the eventual Champions despite filling the stadium with a sea of red. 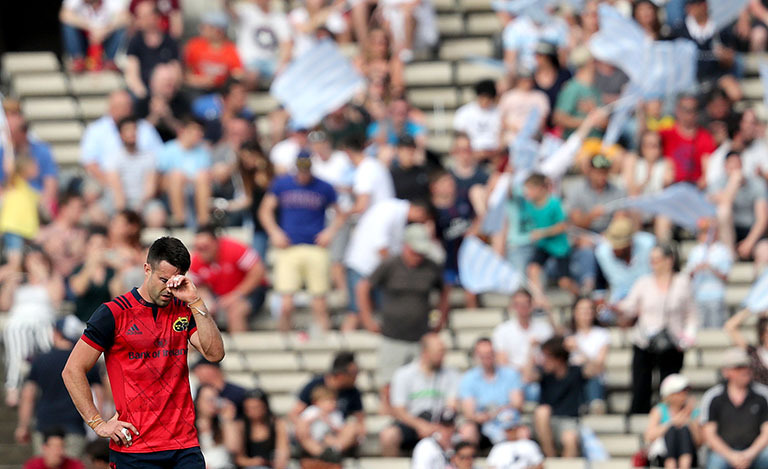 Last year Munster once again reached the semi-finals, but were forced to travel to France to take on Racing 92, despite finishing above them in the pool stage rankings. This is because Racing defeated Clermont away from home and were rewarded with a home country semi-final as a result. This year, much to the dismay of Munster assumedly, away teams are no longer rewarded for winning. So if Munster complete a similar feat to Racing last year, and go to Edinburgh and get a result – they still must travel to England and take on Saracens should they win their home quarter-final against Glasgow. Do we still have you? But alas – there’s still hope of a home country semi-final for the men in red, and a special one at that should everything fall into place. If Glasgow beat Saracens and Munster win, the southern province will then be entitled to a home country semi-final. But does it have to be in the Aviva Stadium? As we already stated, it can’t be in Thomond Park, but could Munster have a ‘home province’ semi-final? Leinster as we all know played their semi-final at the Aviva Stadium last year, despite playing some of their pool games in the home of Irish Rugby. They did this because it is not their official home, the RDS Arena is. So where could Munster play? 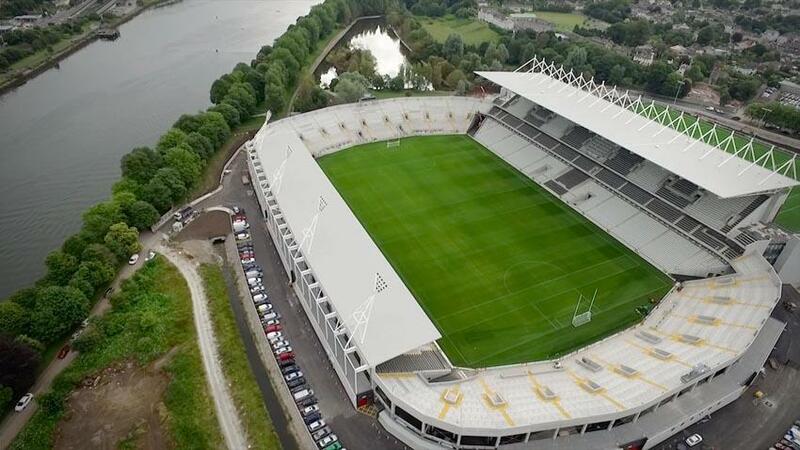 How about the recently renovated 40,000+ capacity Páirc Uí Chaoimh? Former Ireland captain Donal Lenihan thinks this is an option that most definitely should be explored. “If Glasgow were to beat Saracens and Munster beat Edinburgh in their respective Champions Cup quarter-finals, then Munster are entitled to host a semi-final in Ireland.” Lenihan said on RTE 2fm’s Game On. Chances are we won’t see two away teams in Munster and Glasgow win their respective quarter finals. But stranger things have happened. If it does, Cork would be a fantastic place to host one of the biggest annual games in European club rugby.